Why should you use scented candles? Aromatherapy has existed for many generations now. It’s a rejuvenating process that cleanses the mind, body and the spirit. The goal of the treatment is to stimulate specific senses within the body, ultimately leading to a state of total relaxation. 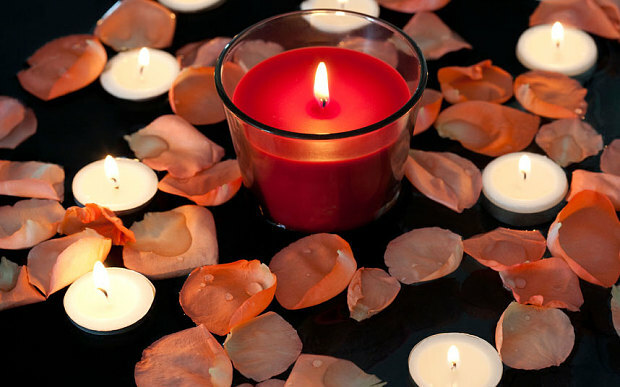 You might not have to keep all this in mind while shopping for scented candles, but it’s better to know the core beliefs behind any given practice. For those of you who have been using these for some time are accustomed to some of these beliefs. For the rest, you may have heard from someone else that it’s a great way to relax after a long day. So you go online and buy a batch light them up and big surprise, you don’t get the assured result. What went wrong? You see, scented candles cannot magically alter your mood. The changes are subtle and you have to give it sometime before it settles in your system. The fragrances mixed in these candles are responsible for changing your mood and it won’t happen overnight. It happens gradually and you have to gradually acknowledge those minute changes in order to fully release all that pent-up stress. Scented candles are great at relieving stress. They help you relax and at the end of the day, with a clear and open mind. studies have also shown that people suffering from sleeplessness, muscle pains, depression, concentration problems have greatly benefitted by undergoing aromatherapy. So if you’re always stressed out, or having an exceptionally bad week at work, light up some vanilla scented candles when you arrive home and will feel a tad less stressed. Also, it doesn’t have to be an occasion. So, you can make it a habit of lighting a candle, maybe during the evening to set in a stress-free environment for any activity that might follow. For more social purposes, try the peppermint, jasmine or the cinnamon scented candles, whenever you have guests. All of these scents have a sort of spicy sweetness to them which clearly sets a more conversational atmosphere within the room. Feel to free experiment with different fragrances and see how it affects the subject of the conversation. As an endnote always double check the ingredients of the candles you’re buying. Organically made scented candles are a bit expensive, but surely don’t contain any harmful toxins that are otherwise present in cheaper ones.